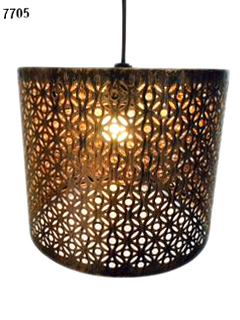 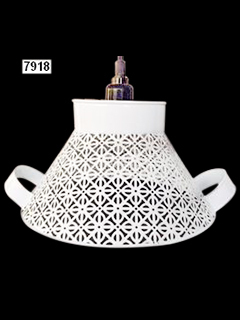 Give a fresh feel to your aesthetic imaginations by adding an Etched Pendant Lamp to your Home decor. 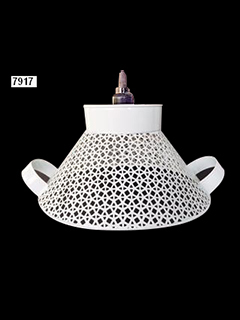 Donât think that these lamps will be just another addition to your already have range of lamps; rather will it stand out for its classic design and contemporary look. 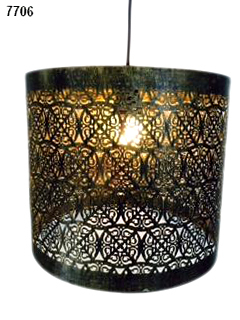 Etched Lamps are sure to make your guest put in awe in admiration of your home decor that will get enhanced by many folds because of the beauty of these lamps. 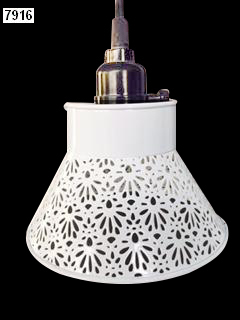 In the market, there is a huge variety of these lamps; exceptionally beautiful are the Etched Glass Lamps. 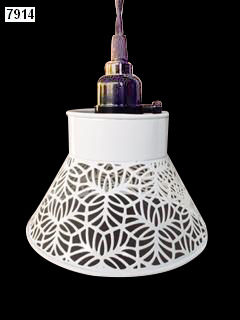 Let everyone get a taste of your aesthetic sense by adding a classic designed Etched Glass Lamp to your home decor. 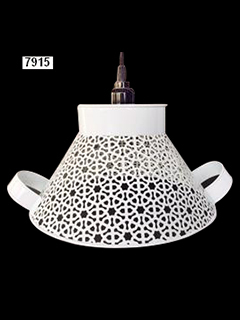 These Lamps comes in various shapes and sizes in the market at a different competitive price. 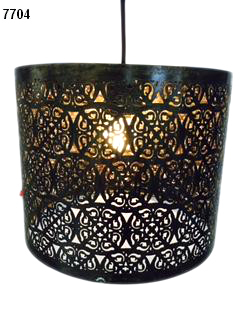 They just donât add light and color to the decor of your home, but are also a reflection of your own personality to a large extent.